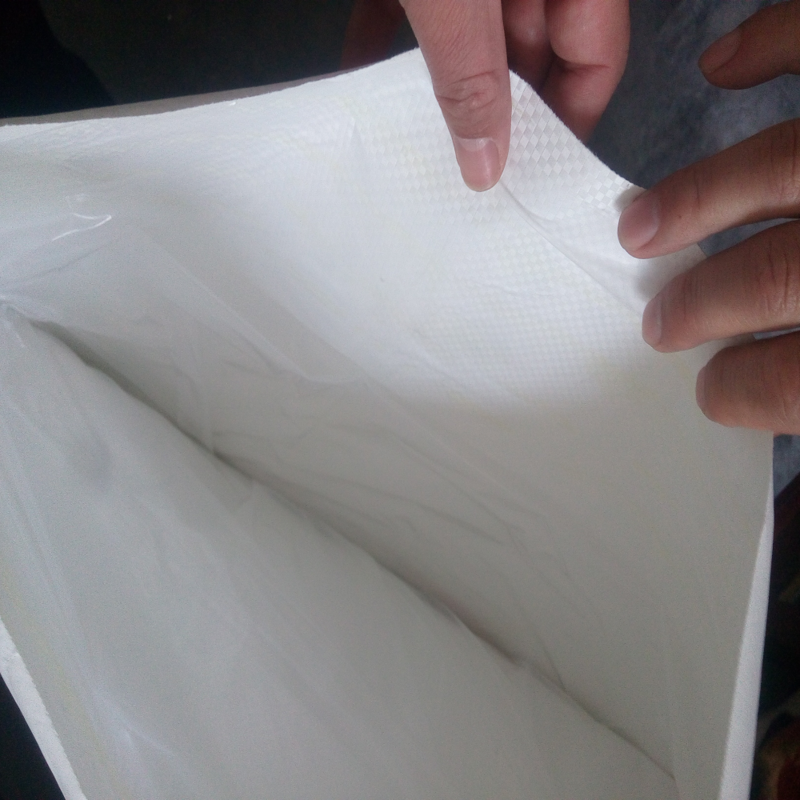 Product categories of PP Woven Bag, we are specialized manufacturers from China, Pp Woven Bag, Laminated Pp Woven Bag suppliers/factory, wholesale high-quality products of Pp Woven Shopping Bag R & D and manufacturing, we have the perfect after-sales service and technical support. Look forward to your cooperation! 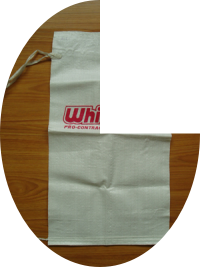 Pp Woven Bag is also called PP woven sack,polypropylene woven bags,sack bags. 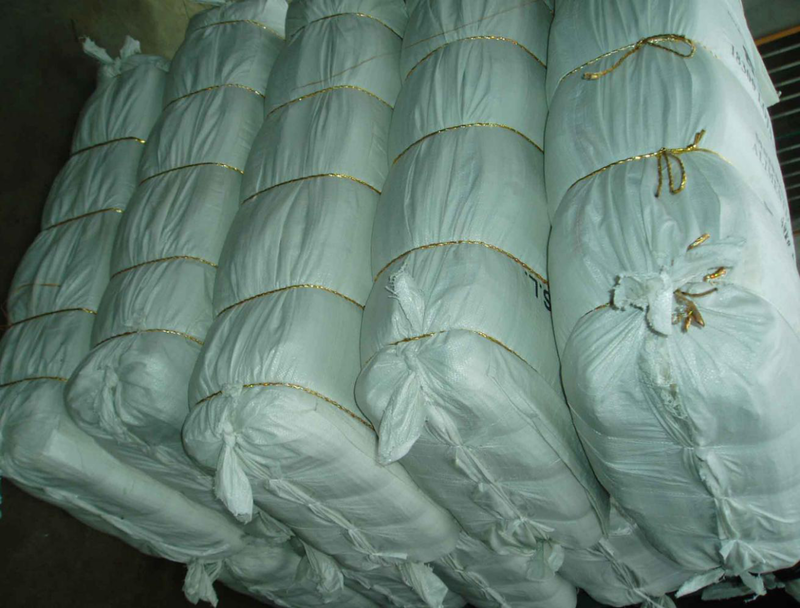 It is made from very strong light weight cloth, PP woven sacks are ideal for cost effective packaging. 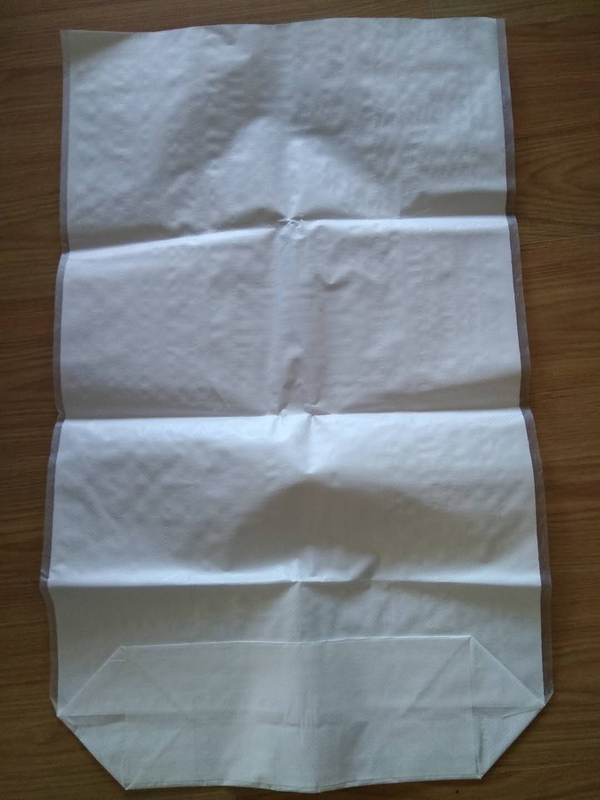 They can be supplied in a variety of styles including coated cloth(laminated fabric), lined (either sewn in or hemmed at the mouth),with block bottoms or gussets. 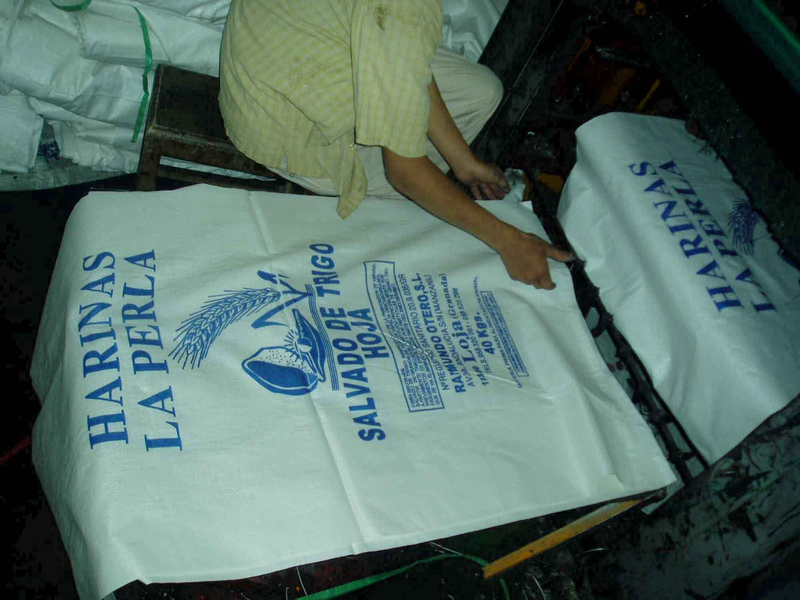 Many sizes are available and can be printed up to 3 colors. 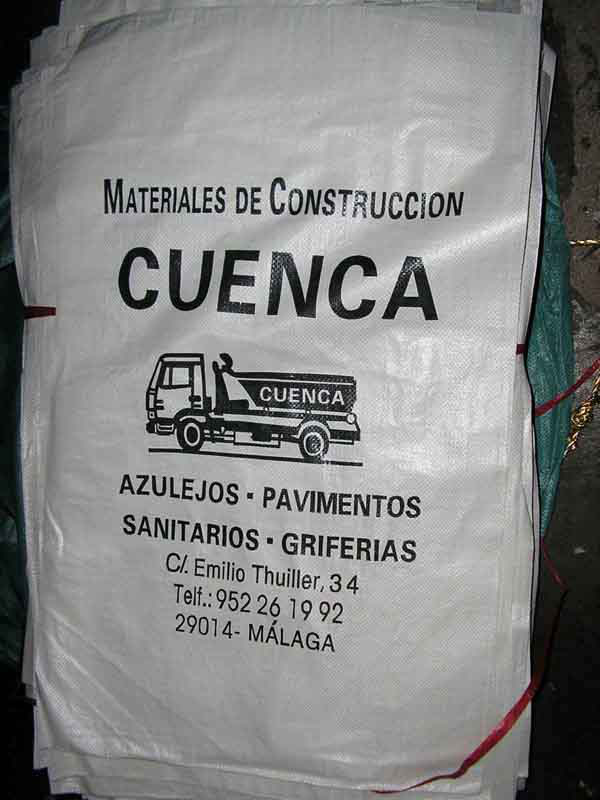 The bags can be manufactured as per customer's specific requirements. 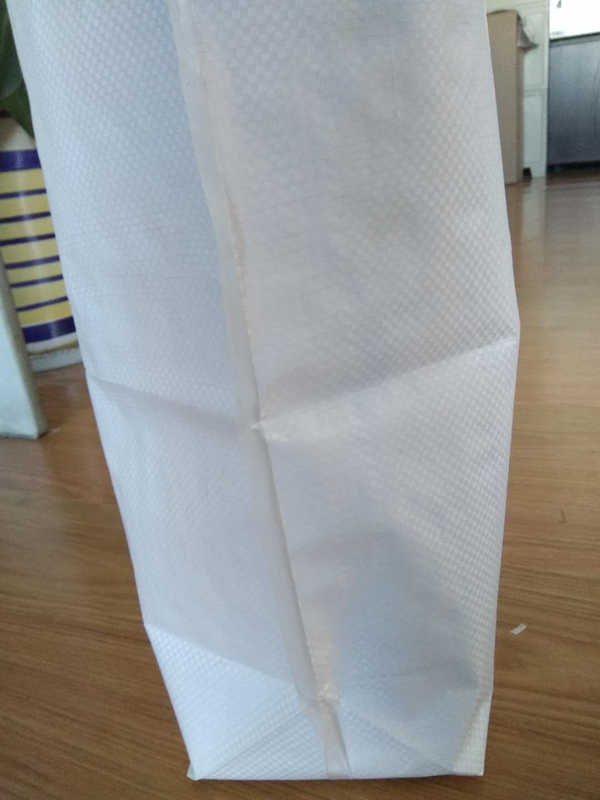 PP woven laminated bags with block bottoms.